The Photography Show, held annually at the NEC in Birmingham, is a permanent and much anticipated fixture in our calendar, and it was great to be back there from 16 March 2019 for four photography-filled days. 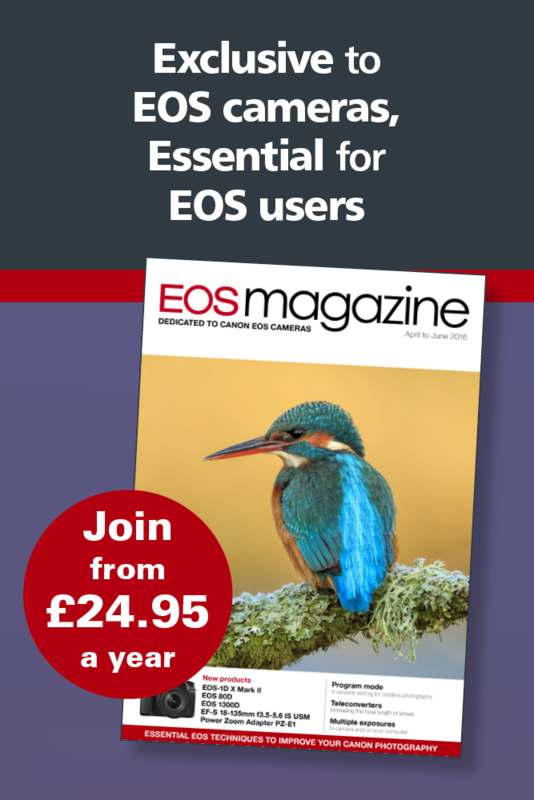 Our EOS magazine stand at the show is right next to the Canon stand, and this has significant advantages. Firstly it means you can find us easily... and secondly we can pop across to get hands on with the latest gear at the drop of a hat! We went for the lenses... and stayed for the ballet! The Canon stand was buzzing for much of the show. There was plenty to see – with a viewing gallery, full camera range on display including the Cinema EOS system as part of The Video Show, and inspirational talks on the Spotlight Stage delivered by Canon Ambassadors and experts. The new EOS R system was clearly a big attraction, and with the EOS R reportedly sold out on day three, it certainly drew the attention of many a visitor.